Stewardship, conservation, and education go hand-in-hand. With Edmonton Area Land Trust’s mission of conserving local natural areas and Inside Education’s mission of creating generations of informed and engaged stewards of our environment, both organizations deeply understand the value of impactful, quality environmental education. Inside Education is known for our teacher professional development programs. We have a legacy of over 33 years of supporting experiential learning that teachers use to enhance the curriculum in their classrooms. One of Inside Education’s flagship programs sees students explore Alberta’s demonstration forests. Generously, EALT donated their Species at Risk Field Guides to support teacher and students learning through one of our flagship programs, Wildlife Species at Risk, a program utilizing our on-site wildlife cameras to consider how species move and interact in the forest. The guides were a perfect tool to support students and teachers exploring Alberta’s natural spaces. Each participating school received a copy of the guide as a resource for the classroom to continue to dive deeper into the topic. 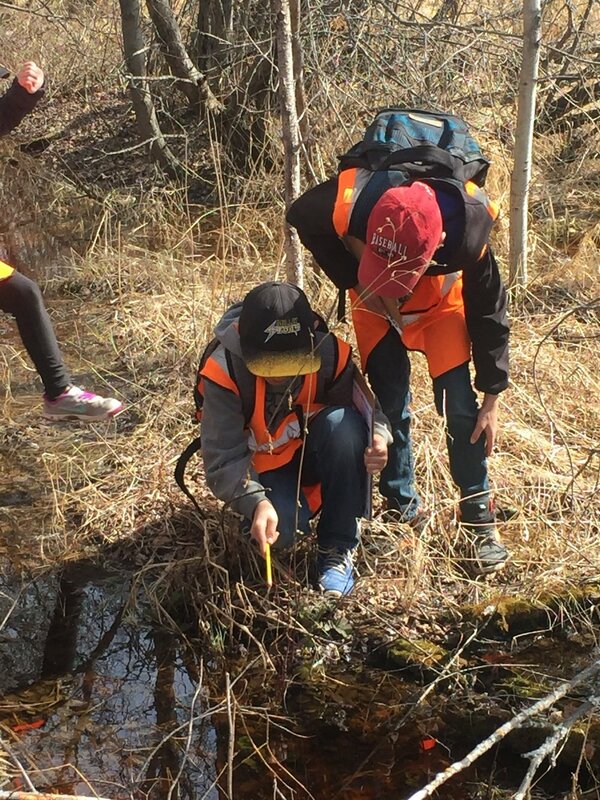 The guides provided the opportunity for students to evaluate the forest through the lens of their selected species considering their habitat, their needs and the multi-use landscape of the forest would allow selected species to thrive. This spring, we brought 25 teachers together to explore Alberta’s Grasslands. Conservation and species at risk were prominent themes throughout the program. Each teacher was given a copy of the Species at Risk Field Guide to use in their classrooms. In total, we distributed nearly 200 field guides and provided meaningful species at risk education to over 50 classrooms across the province. Thank you EALT! Together, we are advancing environmental education across Alberta.